Soil Preference: Will tolerate drought or will grow in moist soil. 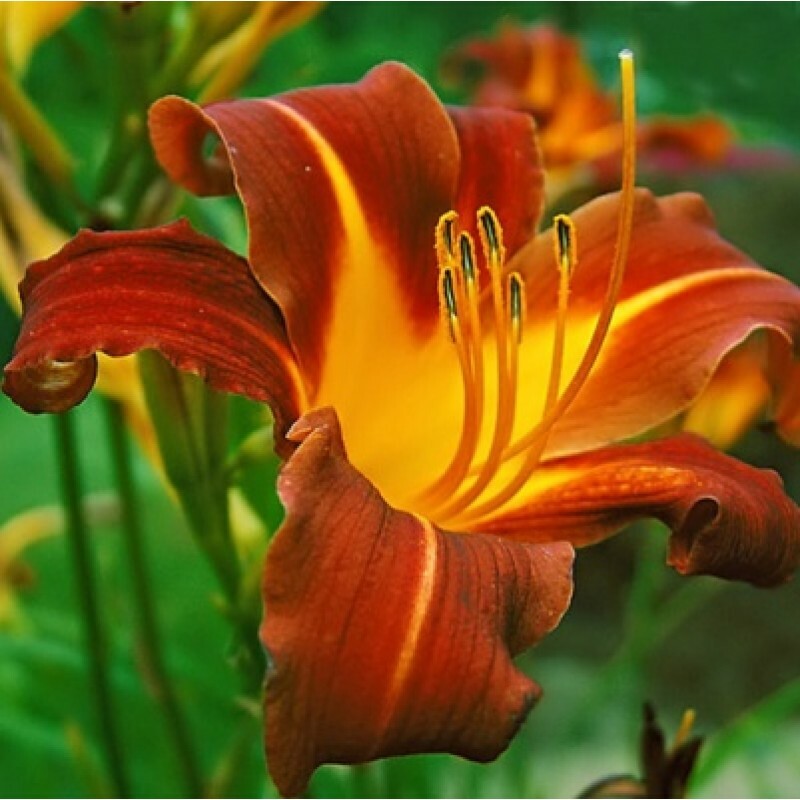 Daylilies prefer well-drained soil with a pH of acidic to slightly alkaline. Dead-head spent blooms. Remove any left over dead foliage in early spring.